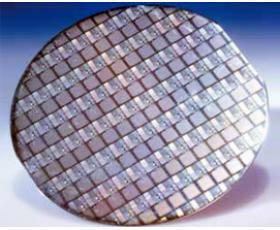 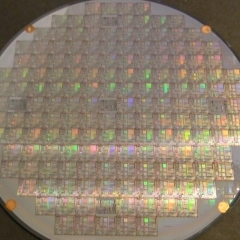 The mono-crystalline silicon with high-resistivity and uniformity can be achieved by neutron irradiation of FZ-silicon, to ensure the yield and uniformity of produced elements, and is mainly used to produce the silicon rectifier (SR), silicon control (SCR), giant transistor (GTR), gate-turn-off thyristor (GTO), static induction thyristor (SITH), insulate-gate bipolar transistor (IGBT), extra HV diode (PIN), smart power and power IC, etc; it is the main functional material for various frequency converters, rectifiers, large-power control elements, new power electronic devices, detectors, sensors, photoelectronic devices and special power devices..
Utilizing the foreign-material diffusion mechanism, add the gas-phase foreign-material during the float-zone process of monocrystalline silicon, to solve the doping problem of float-zone process from the root, and to get the GDFZ-silicon which is N-type or P-type, has the resistivity 0.001-300 Ω.cm, relative good resistivity uniformity and neutron irradiation. 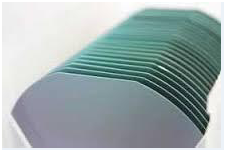 It is applicable for producing various semi-conductor power elements, insulate-gate bipolar transistor (IGBT) and high-efficiency solar cell, etc. 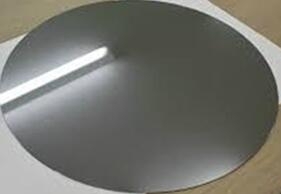 The monocrystalline-silicon is produced with the combination of Czochralski and float-zone processes, and has the quality between the CZ monocrystalline silicon and FZ monocrystalline silicon; the special elements can be doped, such as the Ga, Ge and others. 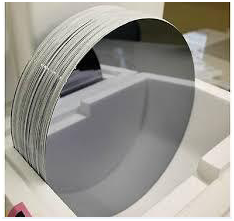 The new-generation CFZ silicon solar wafers are better than various silicon wafers in global PV industry on each performance index; the conversion efficiency of solar panel is up to 24-26%. 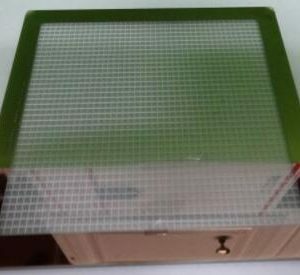 The products are mainly applied in the high-efficiency solar batteries with the special structure, back-contact, HIT and other special processes, and more widely used in the LED, power elements, automobile, satellite and other various products and fields. 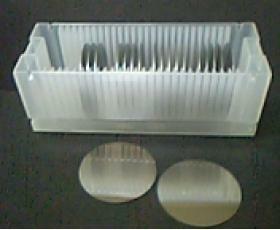 1.Advanced epitaxy growth equipment and test equipment. 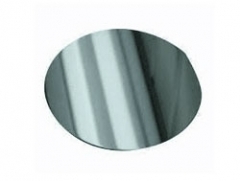 2.Offer the highest quality with low defect density and good surface roughness. 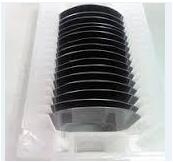 PAM-XIAMEN offers semiconductor silicon carbide wafers,6H SiC and 4H SiC in different quality grades for researcher and industry manufacturers. 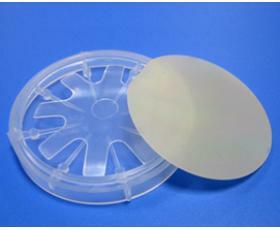 We has developed SiC crystal growth technology and SiC wafer processing technology. 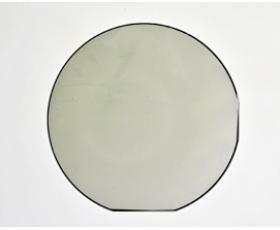 The heavily/lightly-doped CZ mono-crystalline silicon is suitable for producing various integrated circuits (IC), diodes, triodes, green-energy solar panel. 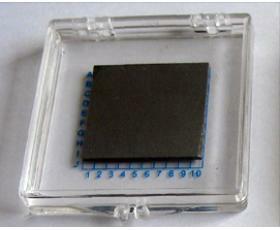 The special elements (such as Ga, Ge) can be added to produce the high-efficiency, radiation-resistant and anti-degenerating solar cell materials for special components. 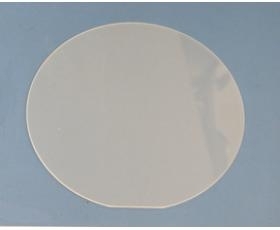 The etching wafer has the characteristics of low roughness, good glossiness and relatively low cost, and directly substitutes the polished wafer or epitaxial wafer which has relatively high cost to produce the electronic elements in some fields, to reduce the costs. 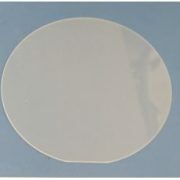 There are the low-roughness, low-reflectivity and high-reflectivity etching wafers.